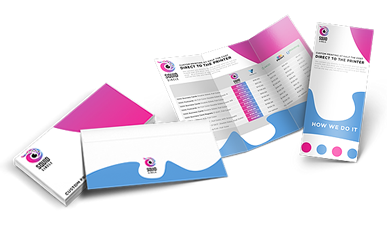 Custom Print Marketing For Any Business That’s Easy On The Eyes... And The Wallet! Sign up to our exclusive members only discount club. NO contracts, NO funny business. Cancel anytime. Choose from our hundreds of customizable print marketing products and upload your own artwork. We have everything you need from biz cards, brochures, flyers, postcards, signs, banners… and so much more! Your print products ship straight to your doorstep or place of business in just a few short days. The first time you see and feel the quality for yourself you’ll want to have your dancing shoes on. 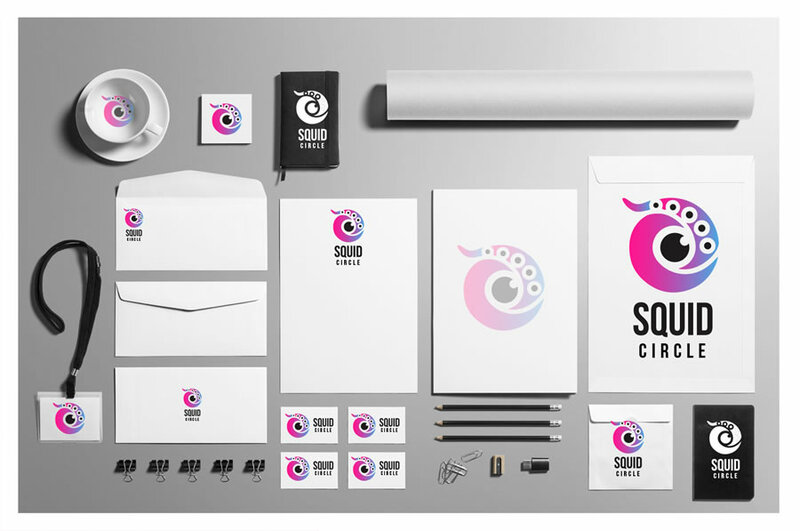 Squid Circle Helps You Promote Way More For Way Less! Keep more of your profits in your wallet where they belong. 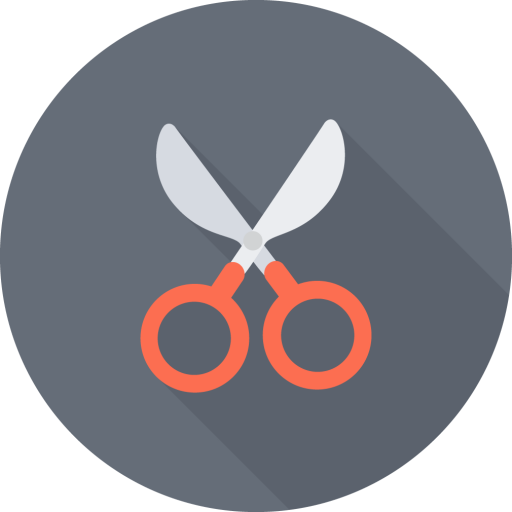 Our "NO-Markup" printing discount club will make sure you never pay for overpriced print marketing goods ever again. 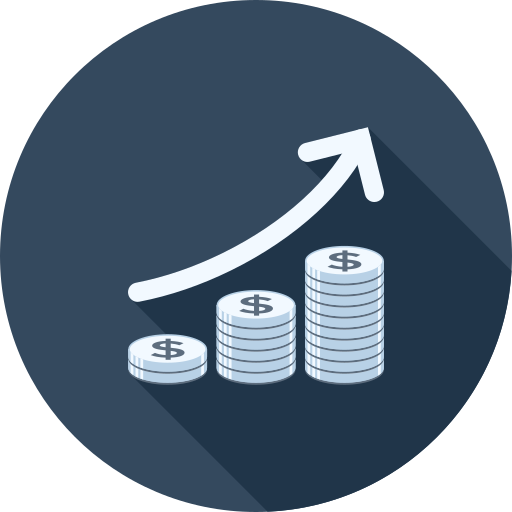 Our prices make it easy for you to increase your marketing efforts and bring in twice the amount of business with no increase in marketing budget or spend. Don’t you think for a second that because our prices are cheap that the quality is too. We promise our quality is top notch. I think what you meant to ask is how much markup is there in print? 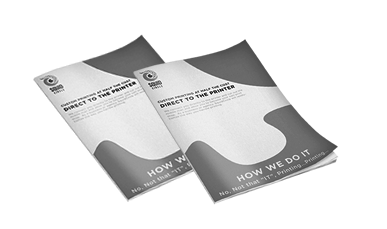 You may not realize it but most of the print marketing products you buy to help promote your business have as much as 100% markup built into the price. We decided to create a membership club sort of like Costo or Sam's Club where we give you access to the print products you need for the same ridiculously low prices we get them. Our “Next-to-Nothing” membership fees allow us to pass on those savings to you! I know it’s hard to believe but our products come from the same industry trade printers that supply many of the big brand competitors in North America. 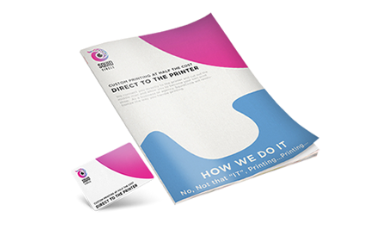 You literally get the same quality as any other online print company at half the cost when you join the club. No idea, but we like to think of ourselves as innovators and always doing something totally new that disrupts the status quo and makes people rethink the way things should be done. However, there is a slight chance that maybe we’ve finally lost our marbles and drifted into complete insanity! Either way you win big with our unbelievable savings. 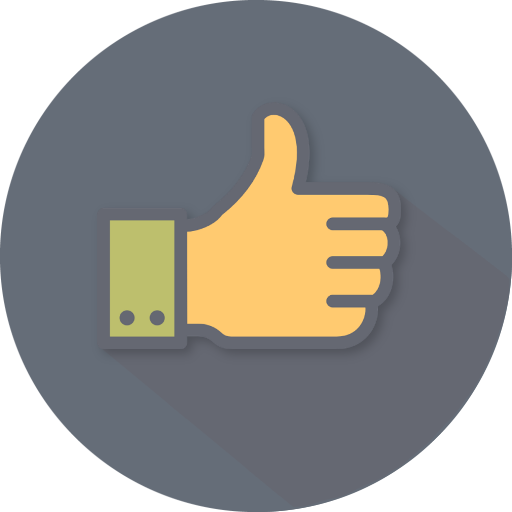 You bet, if you are not satisfied with the print products you receive from us for any reason simply reach out to our customer service team and we’ll get you taken care of. Whether that means sending out the product again or issuing a refund. Absolutely! However it is advised that you check out the custom artwork requirements for each product type before placing an order. We also have a section called “Artwork Help” located on our FAQ page that you can refer to learn more. Nope! 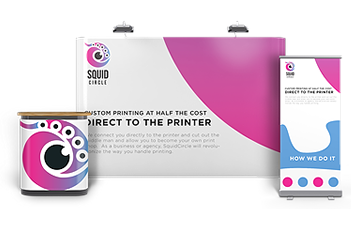 When you join the club and become a part of the Squid Circle family you get unlimited access to all of our NO-Markup print products and you can order as much or as little as you need. Absolutely! All of our "NO Markup" print products ship out with blind shipping already so your clients will never know you are getting them from us.